Shushanik is always looking for ways to improve her skin and get rid of problems. She loves sharing her findings with her readers. Never do it yourself! This should be done only by professional cosmetologists using sterile instruments. 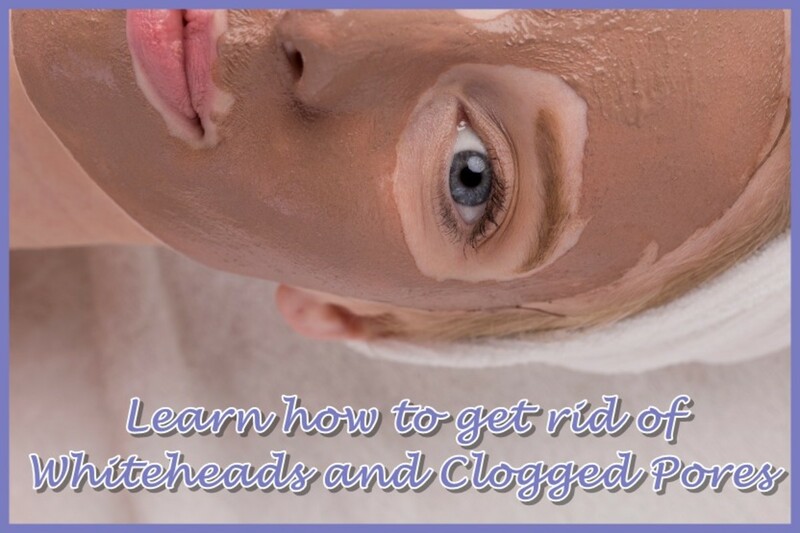 Doing this yourself exposes your skin to infection. This can cause a lot of problems, from scars and more acne to septicemia, which is very hard to cure. Can I Get Rid of Acne in a Few Hours? 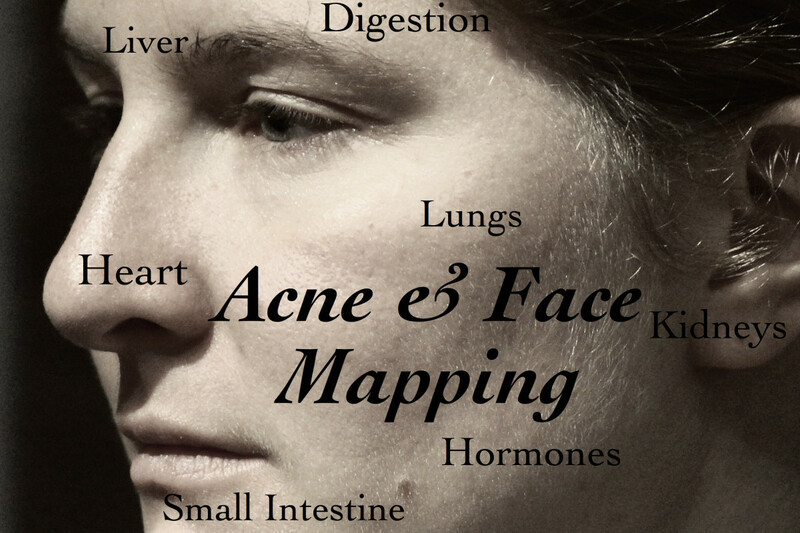 There are numerous acne treatments in stores and prices vary from moderate to extremely expensive. 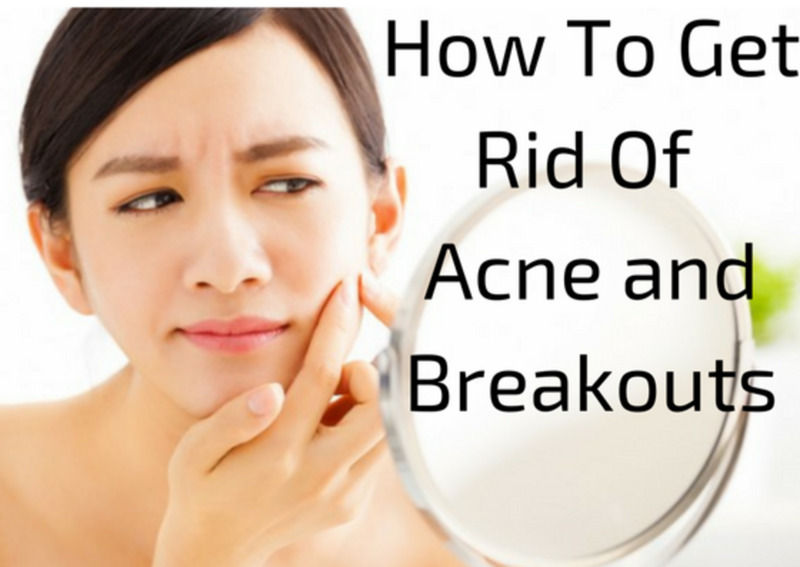 All of them promise to get rid of acne and breakouts in just a few hours. 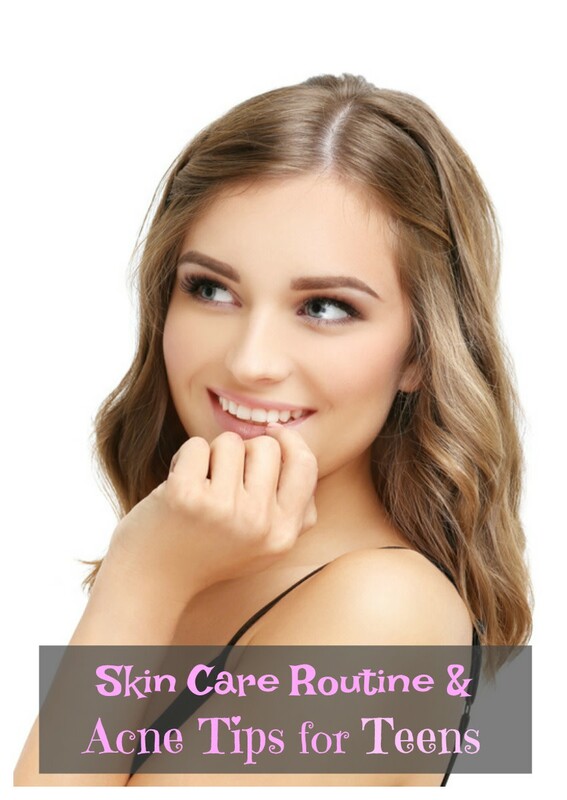 I have tried many of these treatments, both cheap and expensive, and the truth is that none of them can save you from breakouts in such a short amount of time. 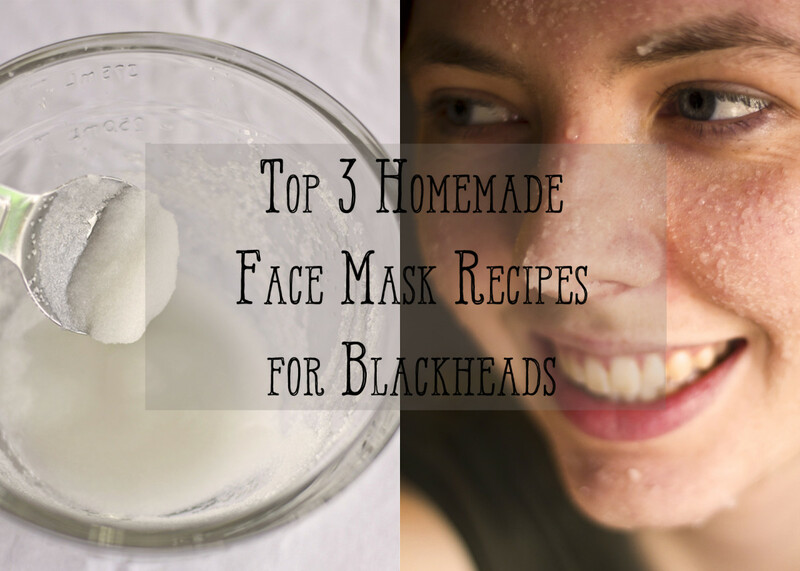 Of course, these products can help get rid of acne if you use it regularly and properly. But if a pimple just appeared, it's going to take some time before it will go away. 1-2% solution of salicylic acid dries, peels, and provides antibacterial help. I use Paula's Choice SKIN PERFECTING 2% BHA Liquid Salicylic Acid because it gently and evenly removes built-up layers of dead skin, and also increases hydration, skin smoothness, and radiance. Basically, I was able to see the difference as soon as I used it. Wipe your face with the solution no more than twice a day. Since salicylic acid dries the skin, after you apply it, use moisturizer. Boil chamomile flowers and allow to stand for 20 minutes. After that do warm compresses on the face. 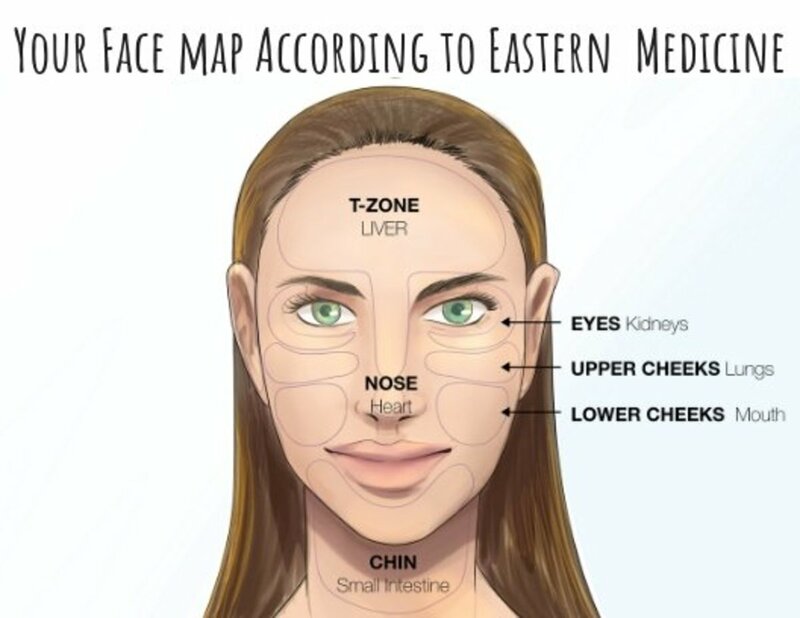 Pay special attention to the forehead, nose and chin. Compresses should be done often, 5-6 times a day. You can also freeze the chamomile tea in ice molds and wipe the face with ice cubes every morning. Wipe your face with either of them in the morning and at night. But don't combine both, better stick to one or the other. Dissolve cosmetic clay in warm boiled water to the consistency of sour cream. Apply to face and wait until clay dries (about 15 minutes). This mask cleanses the skin, pulls out dirt, dries acne, and reduces redness and inflammation. Honey is a natural antiseptic, as it has many beneficial vitamins and minerals. All this has a positive effect on your skin, making it smooth and silky. Mix 50g of honey, 50g of olive oil, and 1 egg yolk. 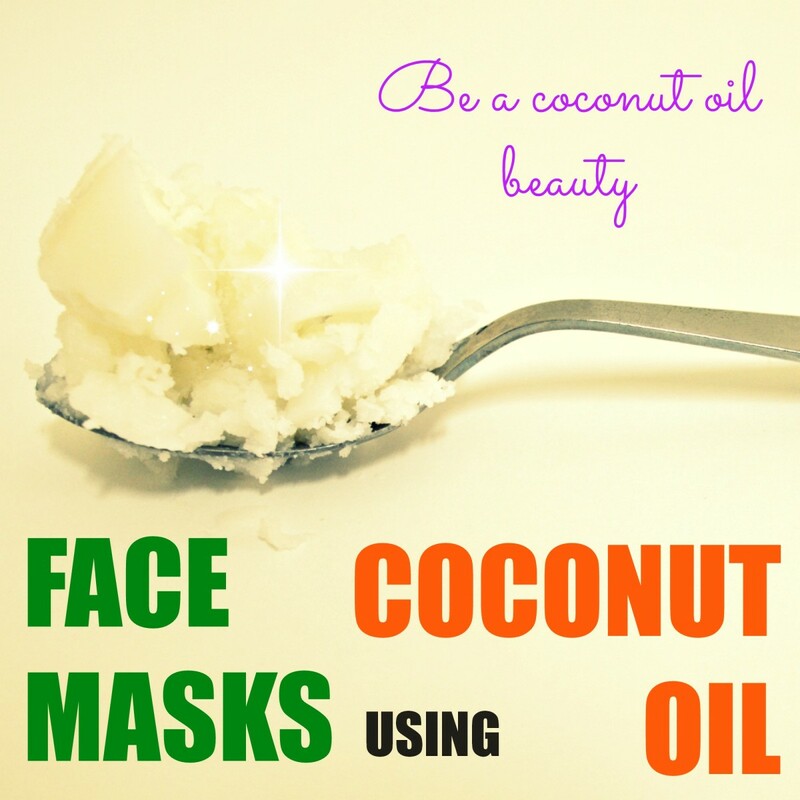 Apply this mixture to your face, neck and décolleté. In 20 minutes, rinse with warm water. To see the effects, this mask should be applied regularly, once or twice a week. But unfortunately it's impossible to get rid of acne using masks only. You should also pay attention to proper cleansing and nutrition.